Are you a Pokemon Go lover and always seek ways to brag your passion about the extraordinary game which has stormed the entire world in a few days? If that’s the case, then we have something useful for you. 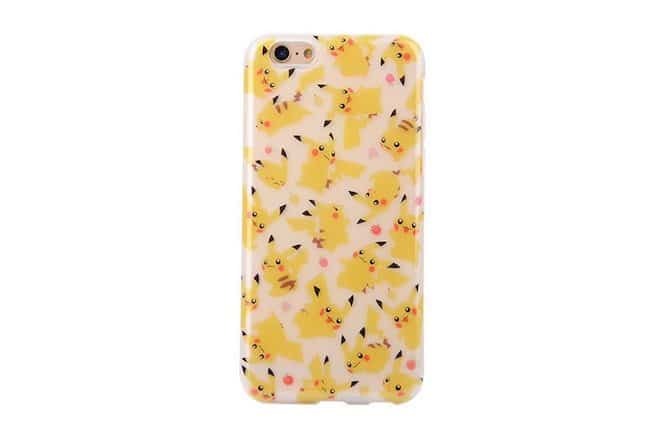 The best way to showcase your interest in this game is using accessories that display the Pokemon Go such as phones cases or clothes. 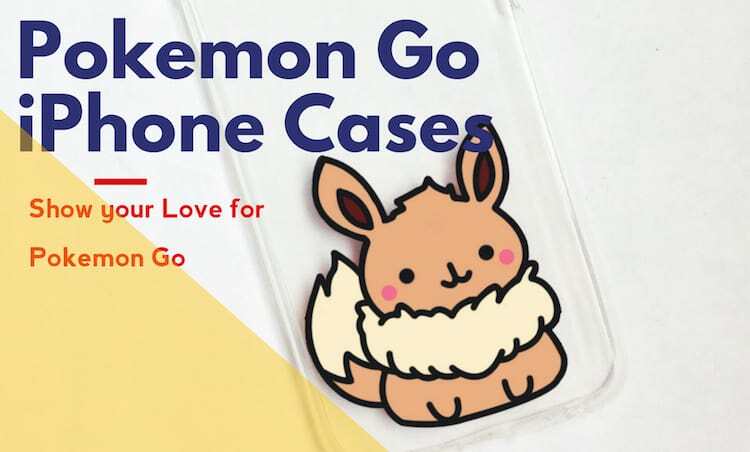 Here we are going to give you the information about some top-notch and best Pokemon Go iPhone cases that are specially built for iPhone users and boast your favourite Pokemon’s. Isn’t that exciting? 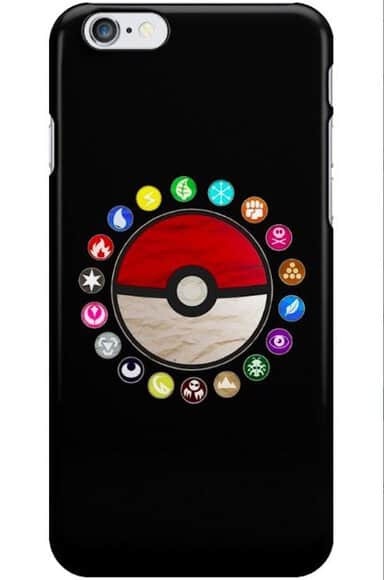 Read the full article to get more details about the best Pokemon Go iPhone cases and choose the one you like the best. 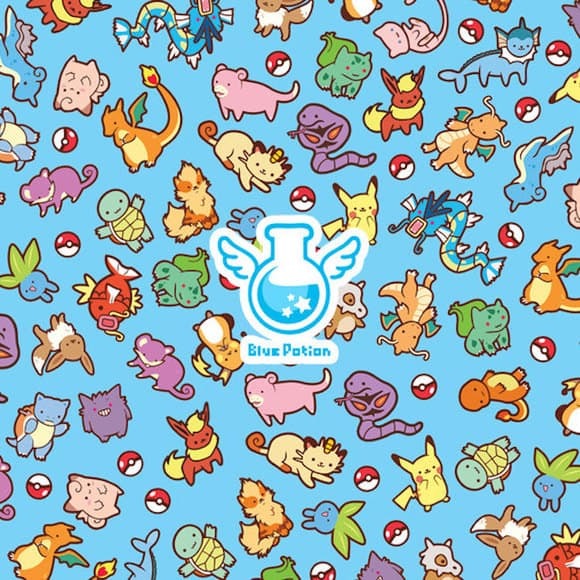 With a blue background and unfadable print of 24 Pokemon from the first generation at the top of it, Chibi Pokemon pattern case looks stunning and makes the appearance of your phone exceptional. It also protects your iPhone from bumps and scratches. The case is ultra slim with 10mm thickness and weighs only 15 grams. It is also highly durable and shatterproof. Boast your handset with the Gym Badges of the first generation Pokemon credentials using the smashing cover which is ultra thin and barely adds bulk to your phone. It is capable of protecting your iPhone from unwanted scratches and includes unique inner silicone absorbing sleeve. It allows full access to all your device ports so you have no need to remove the case all the time. 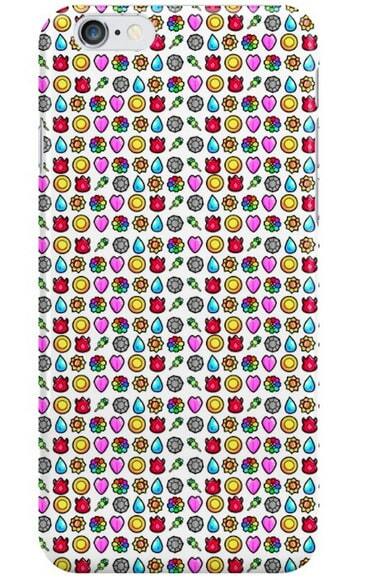 The shatterproof casing is highly durable and it also supports bright colours. 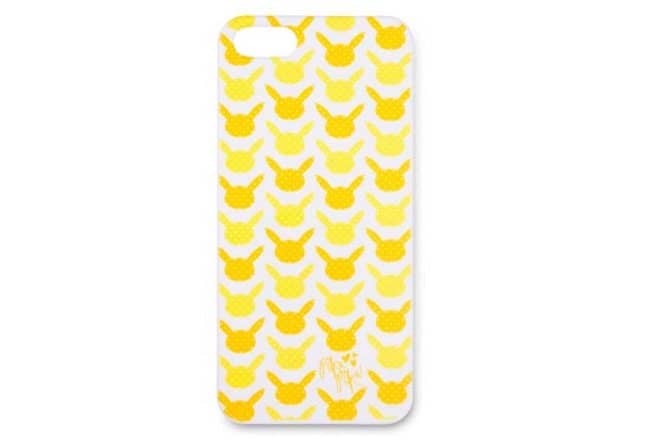 It is an exitsing case for those who love Pikachu Pokemon. The case fits nicely to iPhone 6, iPhone 6S and iPhone 6S Plus. The case is non-transparent and made of soft rubber to give better grip and solid protection. The case adds more value to your phone and provides easy access to your phone’s ports. There are two types of cases available first is made of firm rubber and offers high durability and protection, the other one is made of plastic which offers less protection. The cases look stunning and displays your spiritualism and courage. The cases are made as per the order and compatible with almost all kinds of smartphones. They are made of ABS Plastic with rubberized finish and are compatible with iPhone 5 or 5s. The cases are easy hold and protect your phone from scratches and dust. The musty geometric design enables Pokemon fun to your handset in a balancing way. They accept returns from the date of delivery within 30 days and still available in stock, so hurry up. 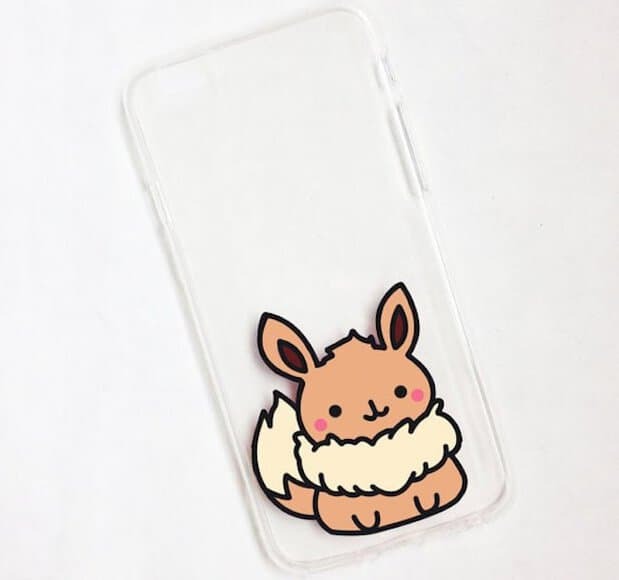 Etsy seller Mint Corner presents a range of adorable cases with hand-painted Eevee Pokemon character. All cases are made to order and ship within 5 to 7 days. The paint doesn’t get affected by anything as the design is made inside the case. The cases are made with clear silicon plastic and special permanent acrylic paint has been applied on them. They are official Pokemon cases and available first on PokemonCenter.com. The cases are made of tough plastic and have Rubberized soft touch to provide good grip. The cases are compatible with iPhone 5 as well as iPhone 5s. The design printed on the cases is remarkably good and stays long. You can expect the delivery in 3 to 5 days. Well! This one really stands apart from the crowd due to its adorable look and easy fitting. It’s a slim case that offers good protection and full access to all your ports. The shatterproof casing is extremely durable and stays longer. The superficial colours are directly inserted into the case. It weighs 15 grams only and fits to all iPhone. 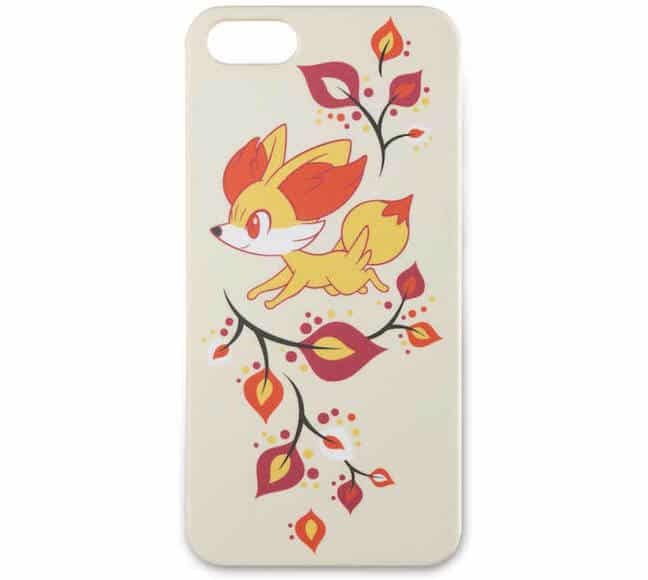 The design of each case is based on Pokemon and they are suitable for almost all iPhones. These best Pokemon Go iPhone cases not just look awesome, but also provide good protection and easy access to the ports of every smartphone. They are highly durable and last longer. 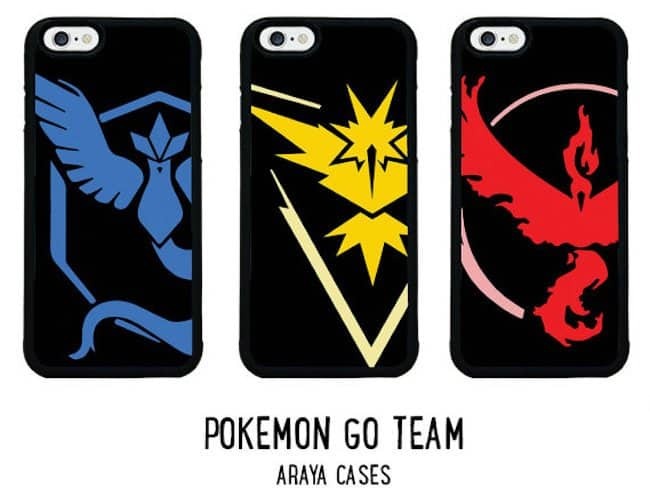 Do let us know if you liked any of these awesome Pokemon Go iPhone cases and which one you’ll gonna buy.